Our beautifully curated mini boxes and kits are designed for your specific skin type - dry, combination, and oily across the entire 10-step process. 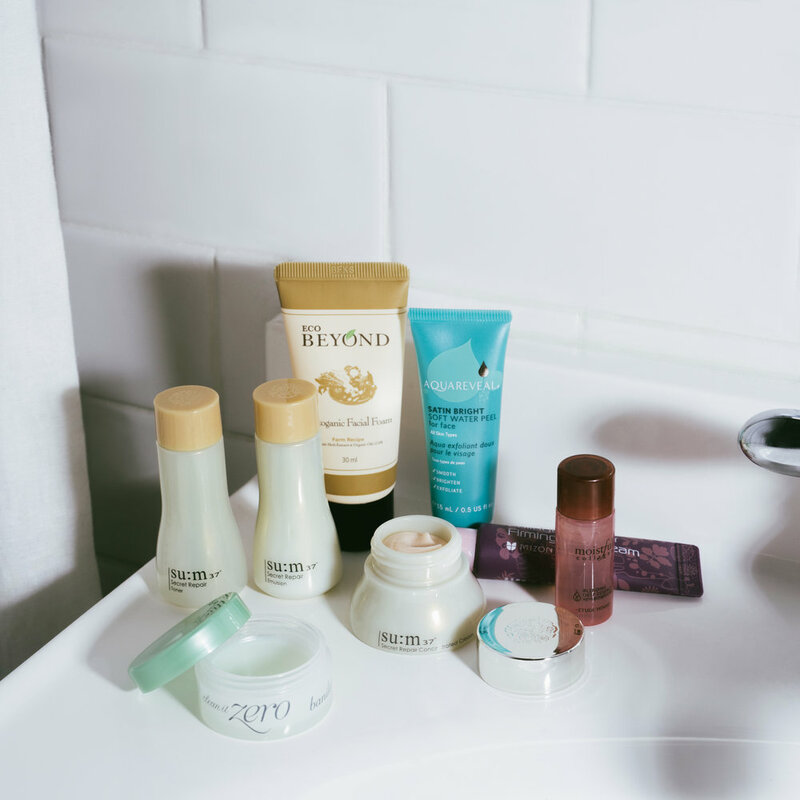 Whether you're new to K-Beauty or a seasoned veteran, we have scoured the market to find products that tackle any skin type or any skincare concern. Try one of our mini boxes or kits. Our boxes make skincare convenient and simple, including everything you need to get started. We've taken the guess work out of the 10-step process and organized our products based on steps. We've got you covered for each skin type. We are one of the very few K-beauty boxes to offer a mini box, the perfect starter kit that covers the entire 10-step process. We personally test and try every product before we offer it to our customers. At SKYN BOX, we love to celebrate all genders, races and skin types. Many of our customers are surprised to hear that men and women alike can benefit from the Korean skincare process. 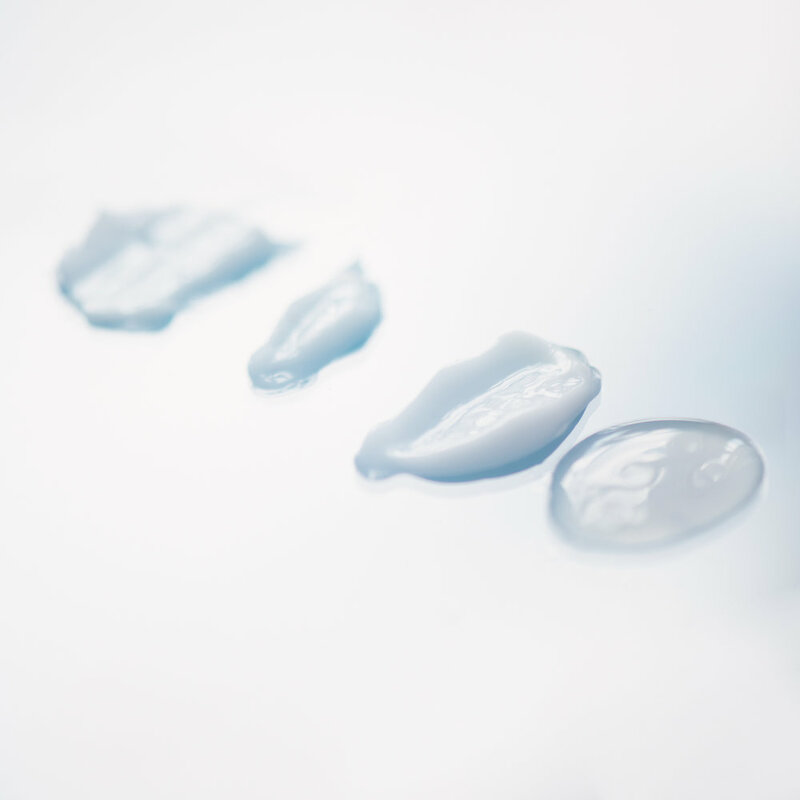 We test products across many different skin types and have organized our products in to simplified skin types to simplify the entire process.